To offer you a flavour of the many exciting and amazing experiences on offer in Japan, we have selected just a few to give you a taste of what we can deliver as part of your holiday. Whatever your interests simply let us know what you would like to do and when, and we will create your ideal holiday to Japan full of lasting memories. Anime and Manga are two different storytelling media. They both originate in Japan, and are closely related, but are ultimately two different things. There can be some confusion between the two as quite often the same story will have an anime and a manga version. 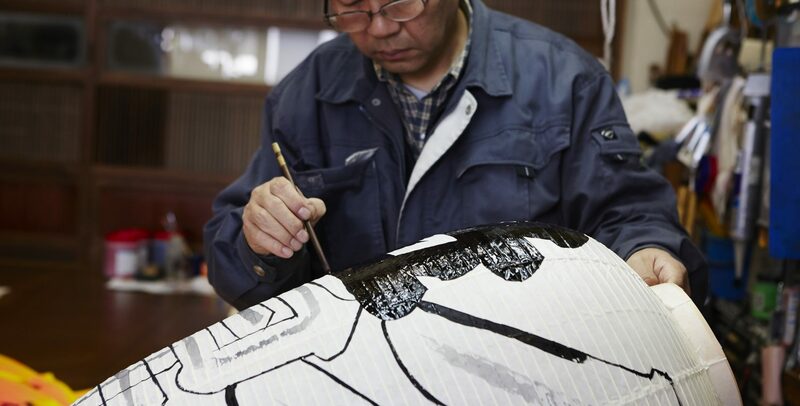 There is a lively culture in Japan, with museums, cafe's and festivals, as well as people dressing clothes reminiscent of their favourite characters. Manga are comics or graphic novels created in Japan or by creators in the Japanese language, conforming to a style developed in Japan in the late 19th century. They have a long and complex pre-history in earlier Japanese art. The term manga in Japan is a word used to refer to both comics and cartooning. 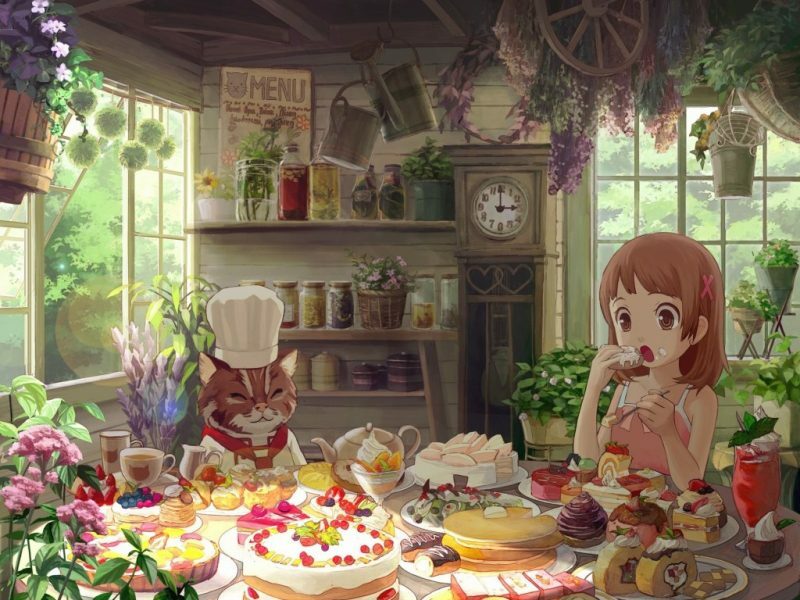 There are many cafes celebrating the immensely popular culture of anime in Japan. Including the Pokeman Cafe, and the Good Smile Cafe which has a themed menu and restaurant decor depicting many different anime. 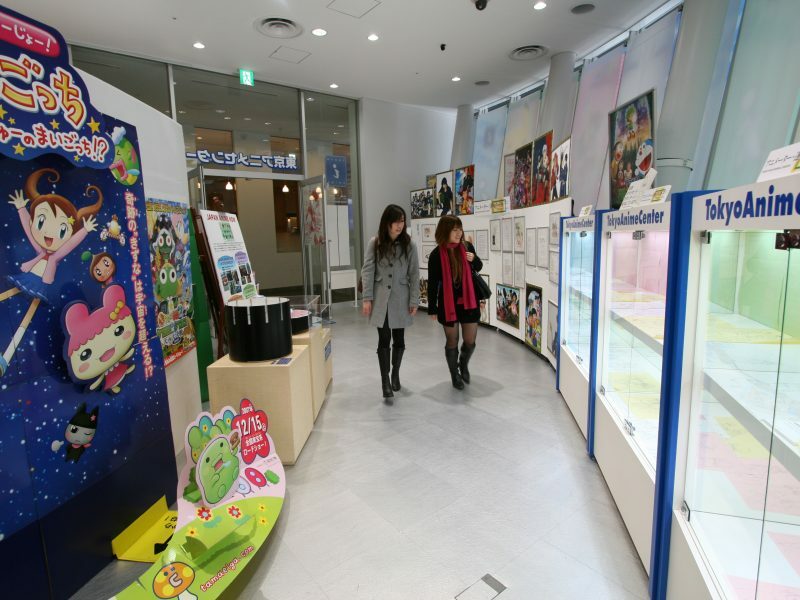 The Animate Cafe has multiple locations throughout the country. Spirited Away, Howl’s Moving Castle, and Porco Rosso are just some of the animated films celebrated at the museum created by Hayao Miyazaki. 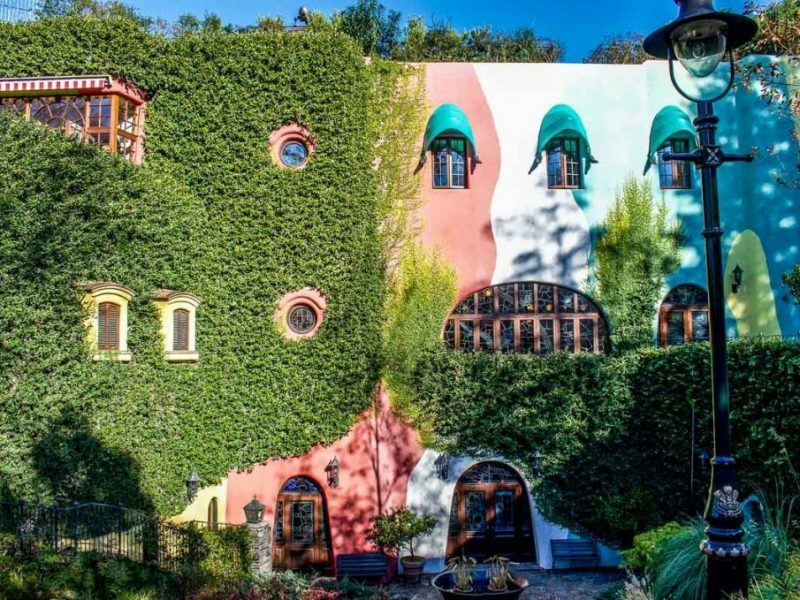 The museum reflects the scenery and style of animated films. Exhibits include the techniques of animation and a recreation of an animation artist’s workshop. The museum is child friendly and is well worth a 2-3 hour visit. Easy access from the western suburbs of Tokyo. • Comic Market, or Comiket, is one of the largest manga and anime fairs. 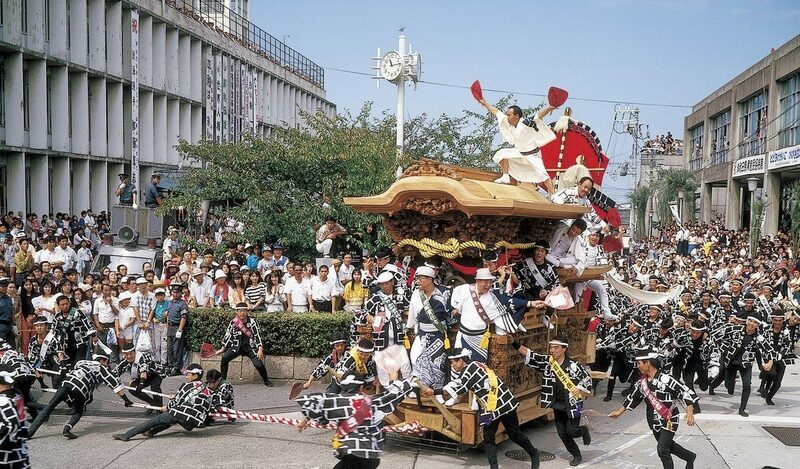 It is held twice a year in Tokyo in August and December. • Animelo Summer Live is the world’s largest anime live concert, usually held during the month of August, featuring live performances of anime songs. 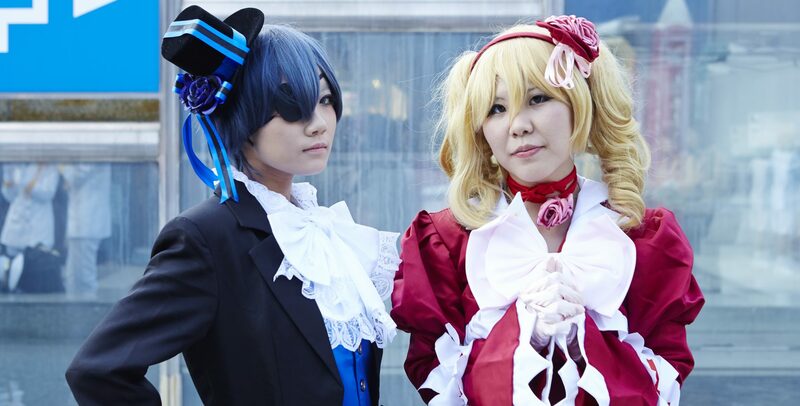 • Anime Japan was established in 2014 and is usually held annually, in March, in Tokyo. A large number of anime related companies exhibit here, selling anime merchandise and there are also various performances and events. 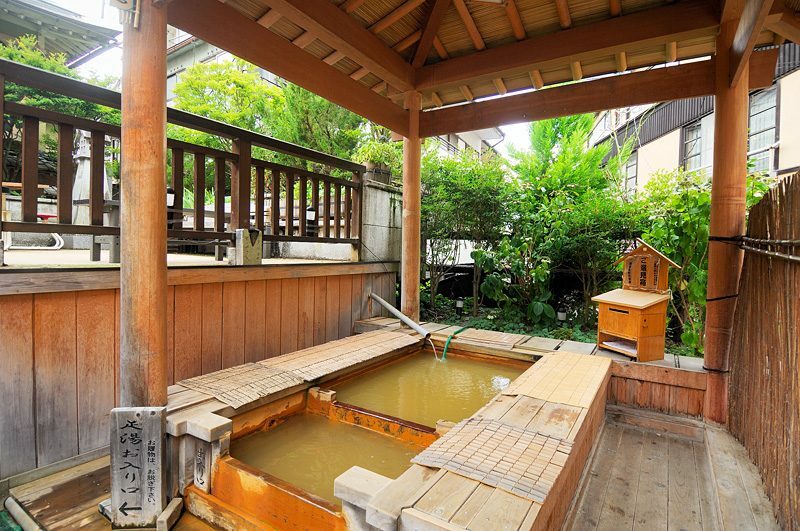 The city of Beppu, on the south-western island of Kyushu has eight different hot springs each with ryokan and public baths with bathing facilities. 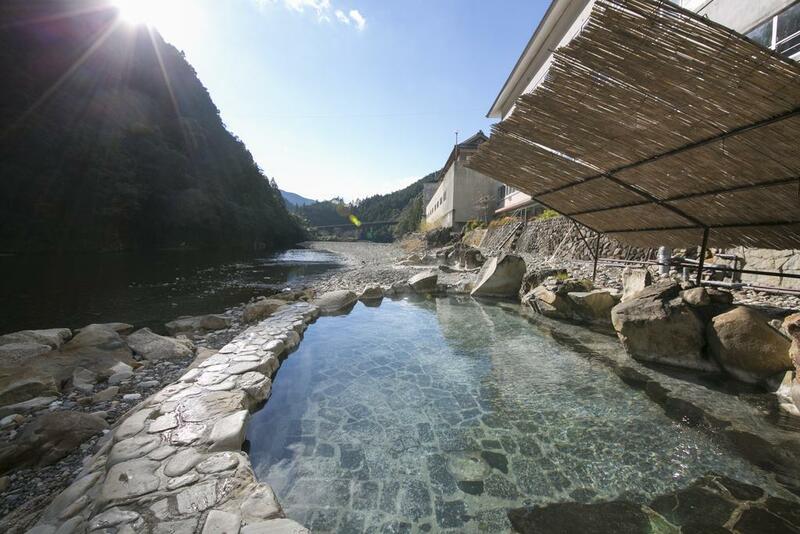 Together they produce more hot spring water than any other onsen resort in the country. A charming little town with a 1,300 year history, it has ancient cobblestone lanes and traditional wooden ryokan where visitors can often be seen strolling through the lanes in their yukata (light cotton kimono). 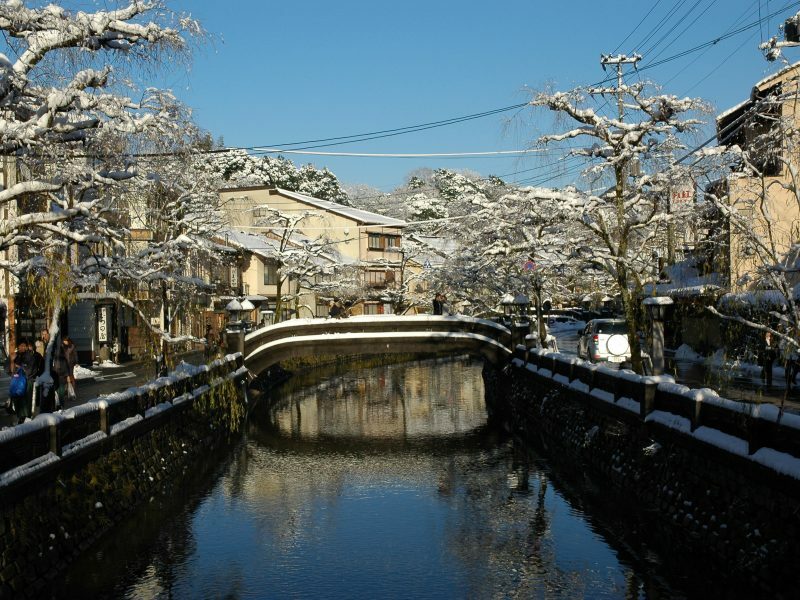 Shibu Onsen can be combined with a visit to Yudanaka to see the famous Snow Monkeys. Kinosaki Onsen can be reached in an hour and a half by express train from Osaka. Hidden in the mountains, away from the crowds of the cities, Kinosaki has quiet temples, moss covered forests and soft sandy beaches. Situated around 3 hours from Okayama or 4 ½ hours from Osaka, Dogo Onsen is located on one of the smallest of Japan’s main islands, Shikoku. It is one of the earliest known hot spring spa towns and is famous for being an inspiration for the Japanese anime film, Spirited Away, a Ghibli film. 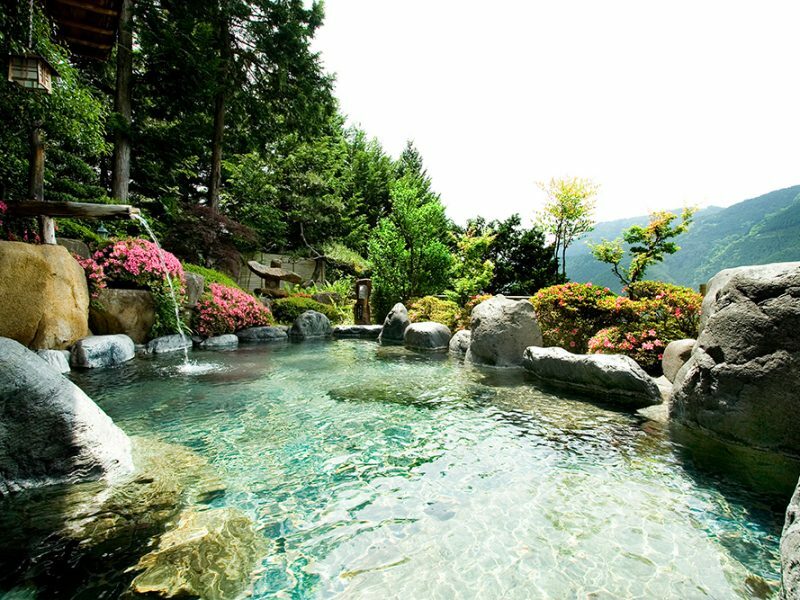 Located around 45 minutes by train from Takayama, it has been known as a hot spring resort since the 10th century. The waters here are said to help relieve certain medical conditions as well as relieving fatigue and aiding skin complection and skin tone. 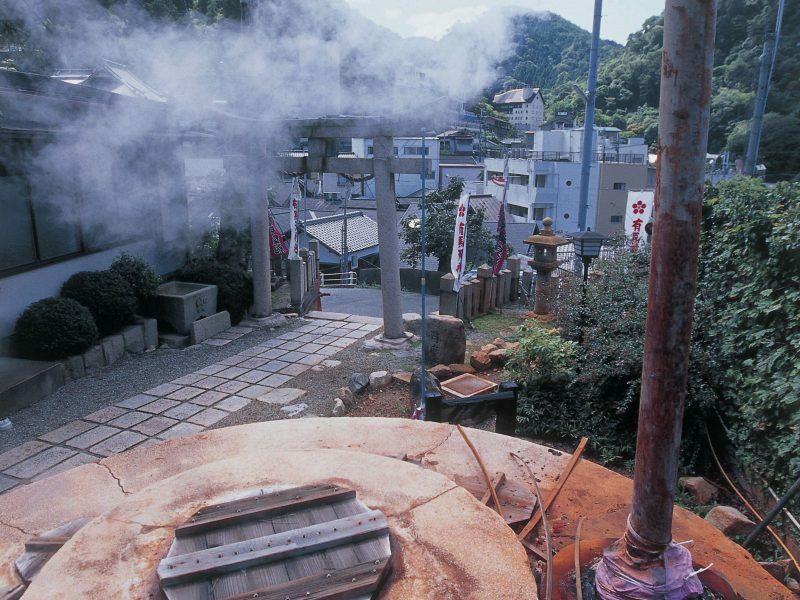 Located around 3 hours from Tokyo by train and bus, the town has been known as a hot spring resort for many centuries. 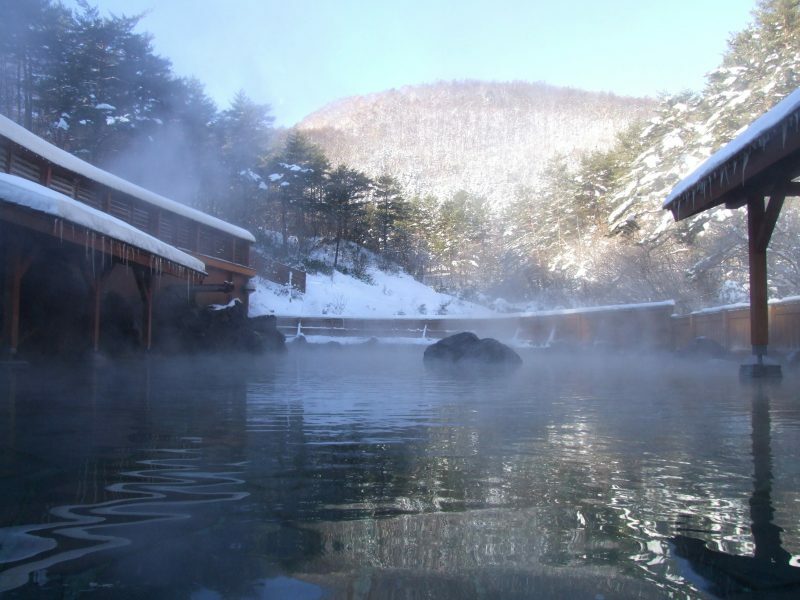 The source of the hot spring water is the nearby Mount Kusatsu-Shirane and it is said to have fantastic health benefits. A hidden treasure, this hot spring resort is located around 40 minutes by train from Kobe and around 1 ½ hours from Kyoto. 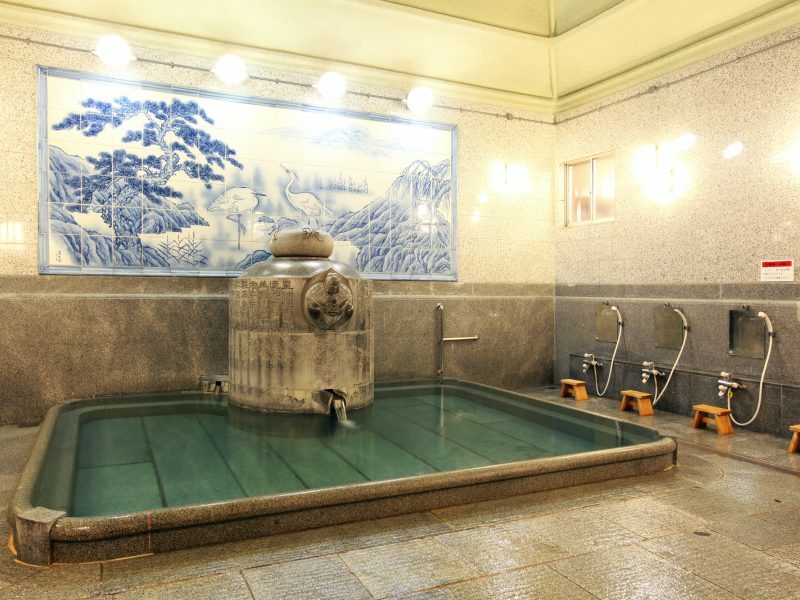 With more than a thousand years of history, the oldest onsen town in Japan, Arima Onsen has become a well-known hot spring retreat where the waters are said to have unique healing properties.